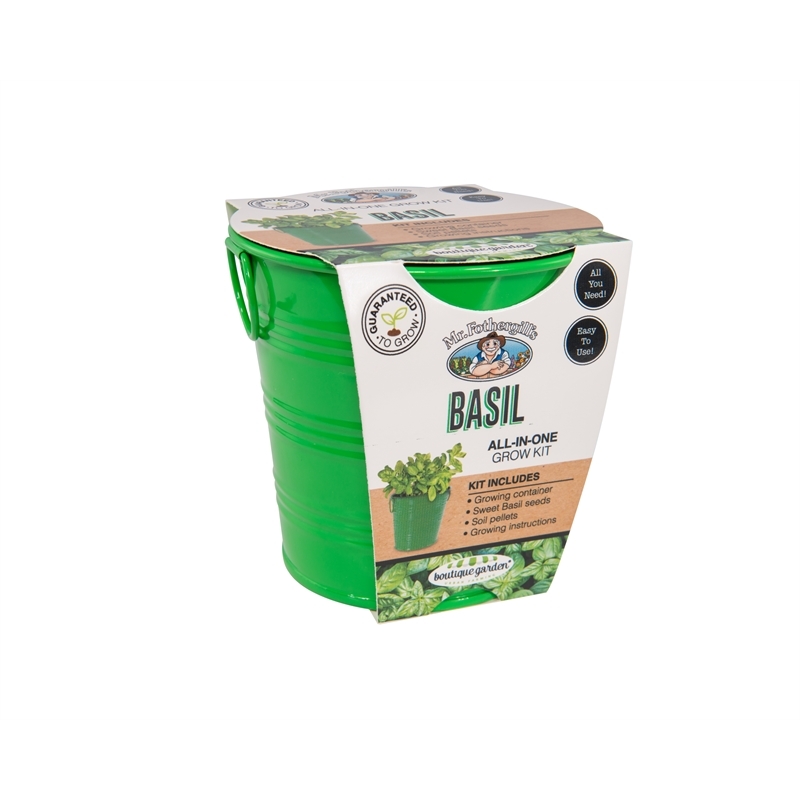 Basil Sweet Genovese (Ocimum basilicum) is a versatile, easy to grow and aromatic herb that is a key ingredient in Mediterranean cooking. 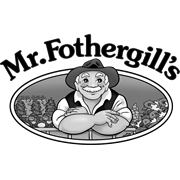 Particularly delicious with tomatoes and garlic. Grows into a compact bush which is perfect for the tin size. These compact and colourful tins fit perfectly on any windowsill within the home or office. 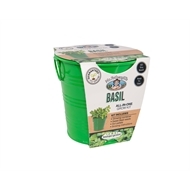 This kit includes a metal coloured pot, seeds and soil pellets. Grow and reap what you sow with these vibrant all-in-one tins!